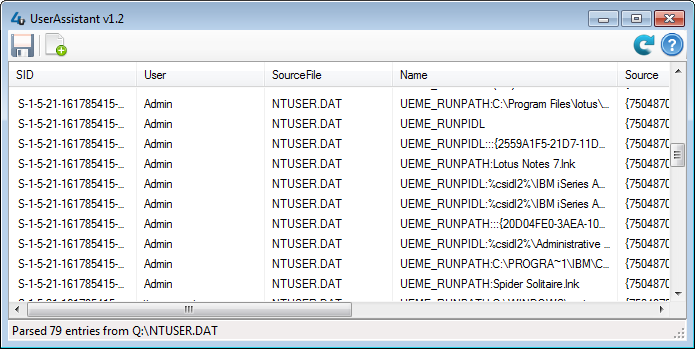 UserAssist keys are method that Microsoft uses to populate a user’s start menu with frequently used applications. 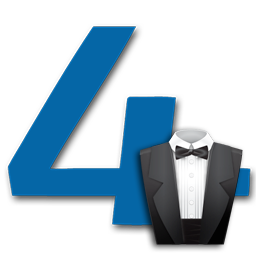 They exist on Windows XP, Vista, and 7 and maintain counts of application usage. 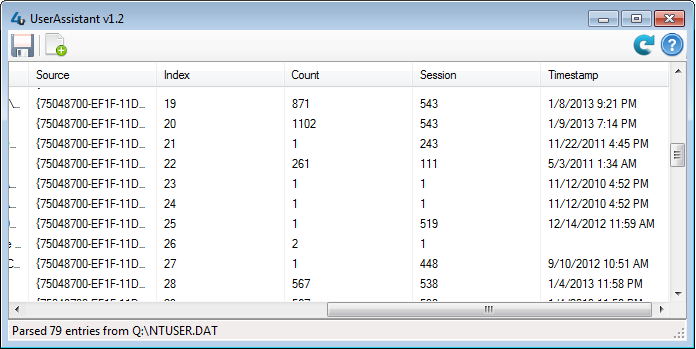 These values are located in each user’s NTUSER.DAT hive at SoftwareMicrosoftWindowsCurrentVersionExplorerUserAssist and are ROT-13 encoded.